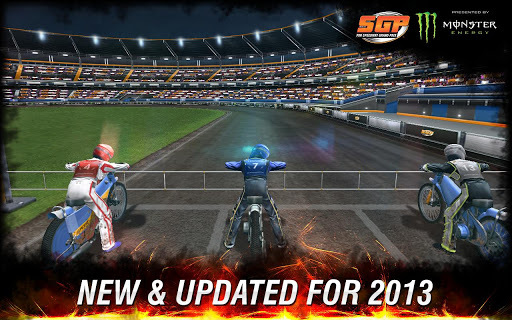 The official FIM Speedway GP 2013 game builds upon the success of its predecessor, packing in even more adrenalin-fuelled thrills and incredible realism, putting you right in the heart of the action. 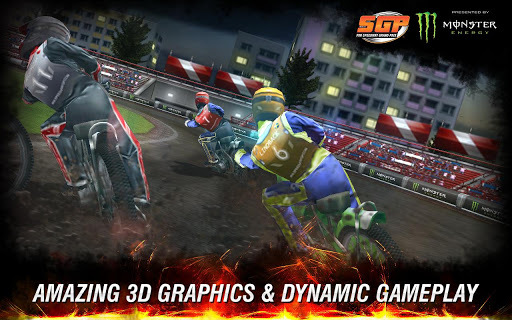 See the mud spray across your visor, hear the roar of the crowd and feel as if you’re really there with the most exhilarating motorcycle game you can get. NEW > HELMET CAM FOR TOTAL IMMERSION!